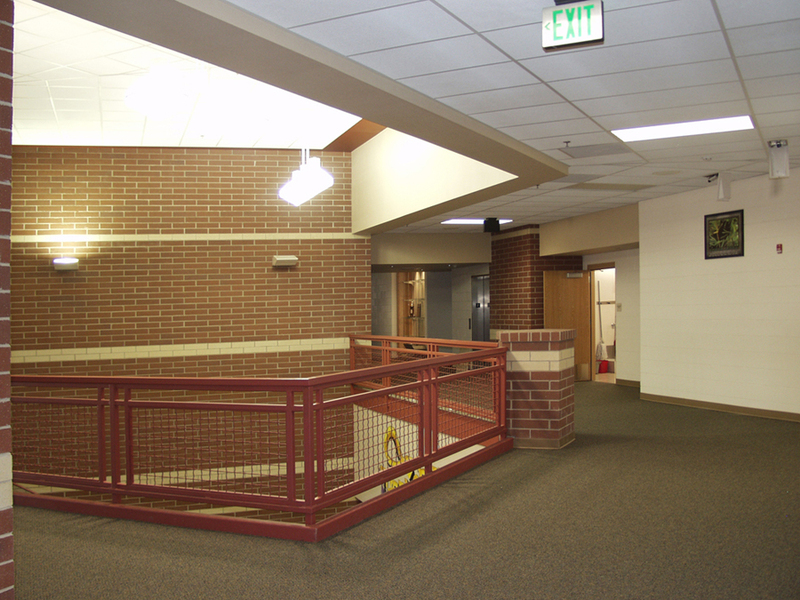 The new 91,000 SF Hot Springs County High School in Thermopolis visually and functionally integrates with existing school buildings on the District’s 22-acre site in the heart of town. 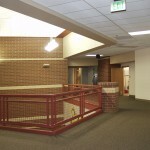 The new High School is a two-story structure with two academic wings that incorporate a welcoming entry space; administrative offices; a well-lit and inviting student commons; and a central kitchen. On the far side of the commons is an 1800 seat gymnasium flanked by locker rooms. 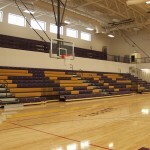 An ample weight room, large wrestling room, and an elevated walking track fill out the balance of the physical education area. 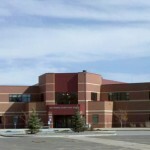 The site master plan developed by Malone Belton Abel allowed students to continue using the existing high school until the new school was finished. In the open space created by the removal of the old school we planned a central landscaped parking area and a vehicle-free zone that allows students to walk safely between buildings. 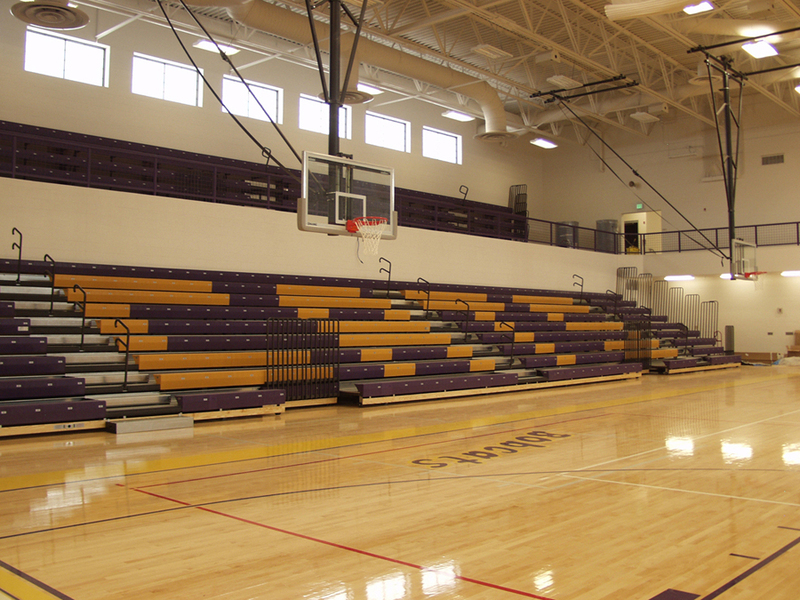 This High School is unusual for high schools being built in Wyoming under the School Facilities Commission (SFC) guidelines, because the gym and several other features of the Physical Education area of the building are funded by a bond issue, as their size exceeds SFC guidelines.